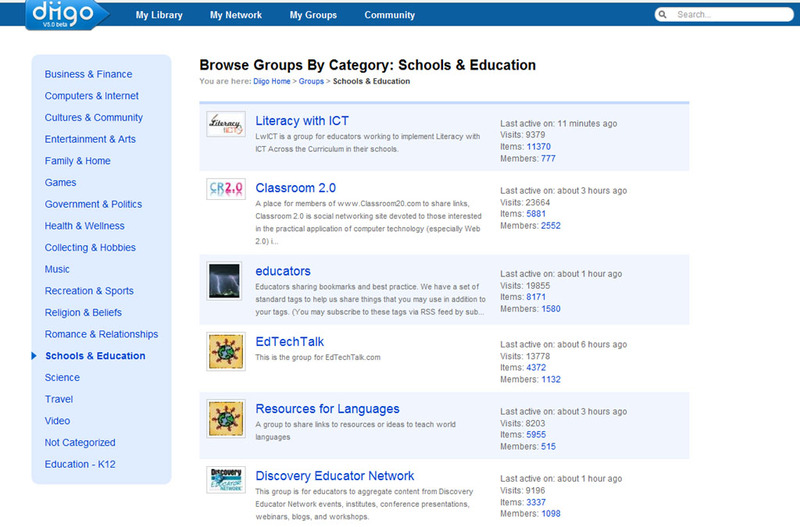 Now to keep on top of your research you need effective tools to find, bookmark, read and annotate this information. Thanks to a few of our great followers on Twitter I discovered instant euphoria with a service called Diigo. 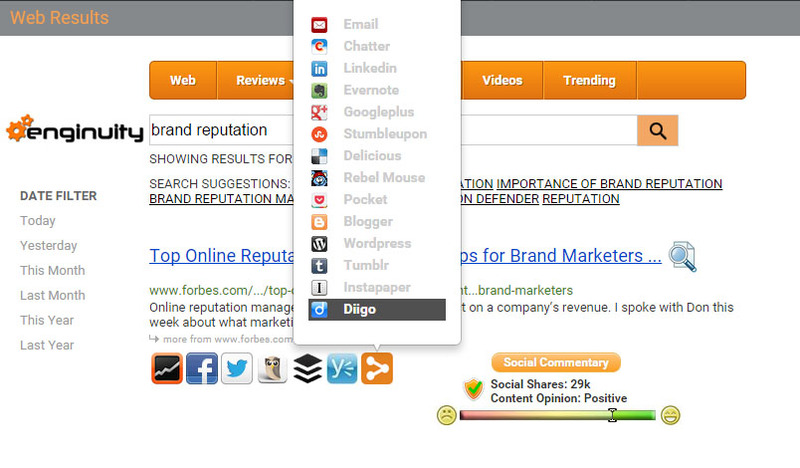 Now, what is cool about Diigo is that it’s a social bookmarking website which allows you to bookmark and tag web-pages. Additionally, it helps to highlight any part of a webpage and attach sticky notes to specific highlights or to a whole page. I started using it with some market research I needed to do and it was very effective for building notes, and it not only did web pages but also supported PDF documents that I found from the web. After using it for the past week, I had the thought that we need to integrate this in with Enginuity. So we quickly built a feature to do this and launched it! This saved me time while I was in “research mode” so I could bookmark and make notes across a whole bunch of different information that comes from my searches in a matter of minutes. 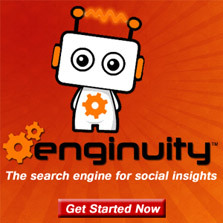 Now you can easily bookmark the information you find on Enginuity quickly from any of your devices directly to Diigo. If you find this as a useful tool join in the conversation and share.